Bestel Hug This Book voordelig bij de grootste kinderboekwinkel van Nederland. Levertijd 1 dag. An energetic, heartfelt, and humorous ode to book loveYou can spin and twirl and dance with this book.You can listen while someone else reads it.You can take your book to lunch.Just do not try to feed it.Expertly whimsical illustrations accompany this rhyming celebration of the printed book, and the attachment many of us all feel to our very favourites. The imaginative humour is balanced by earnest devotion, traits to which the young audience will relate. 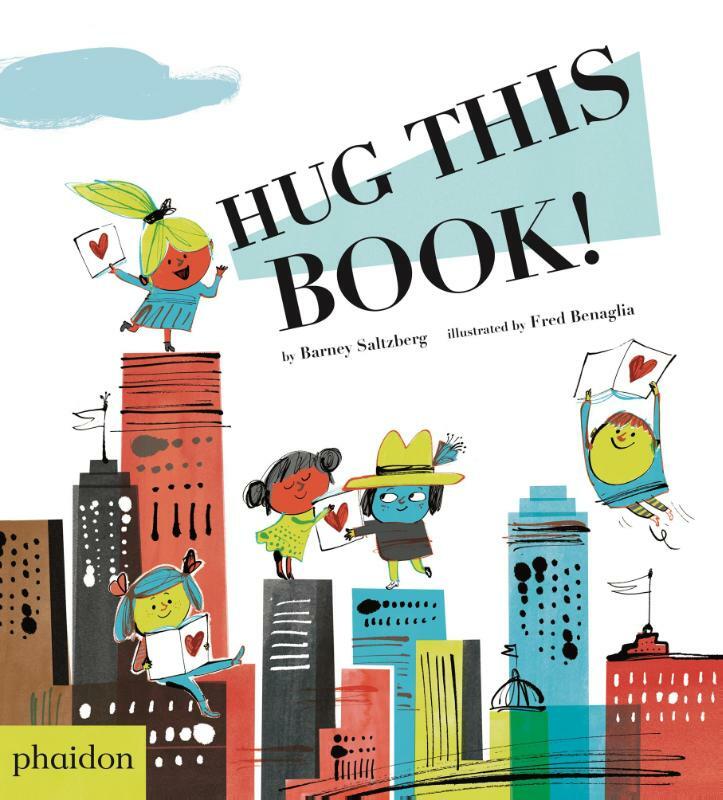 A sure-to-be favourite, this title will draw giggles and snuggles ... with the book itself!